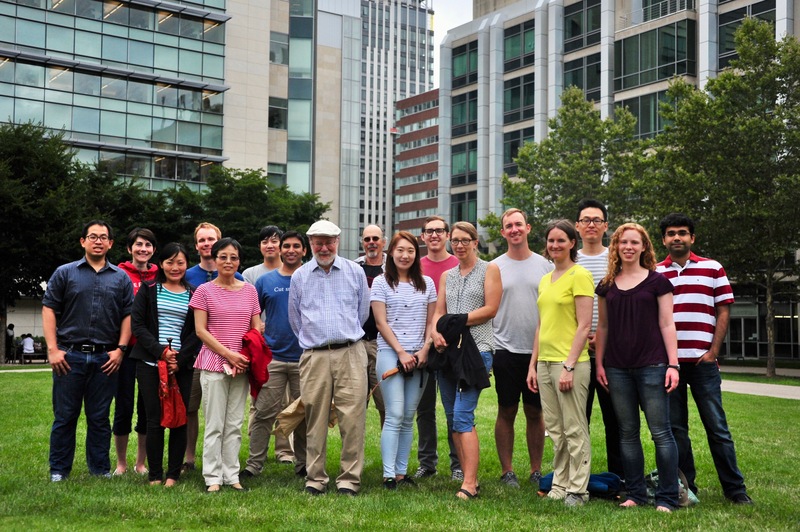 Welcome to the Horvitz Lab! Congratulations to Cory for successfully defending her thesis! Congratulations to Christoph for successfully defending his thesis! Congratulations to Nick. B for successfully defending his thesis! Congratulations to Kaitlin for successfully defending her thesis!